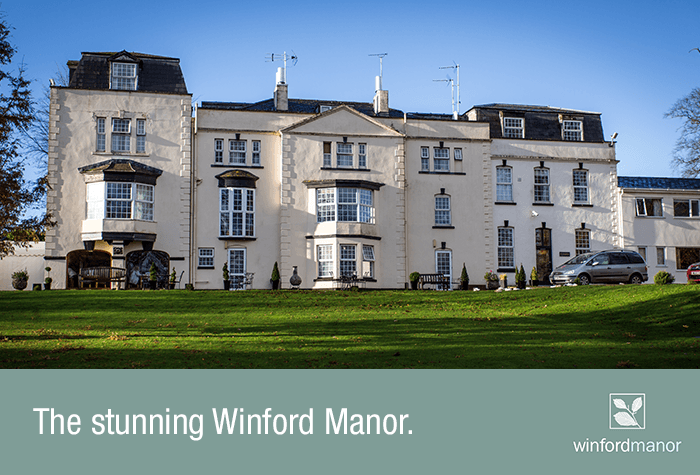 Set in seven acres of lush grounds with views of the local north Somerset countryside, the Winford Manor Bristol Airport Hotel, located in Winford, Bristol is probably the oldest of our Bristol airport hotels dating back to the 17th century. 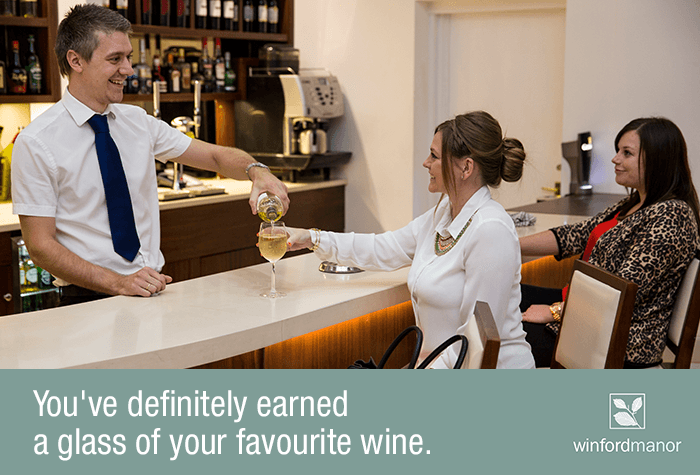 It seems hard to believe you'll only be a few miles from Bristol airport. All rooms are tastefully decorated and named after varieties of native trees that are growing in the grounds. Recent and proud winners of the gold award from the Green Business Tourism Scheme - it means you'll be staying in an airport hotel that cares about our environment. 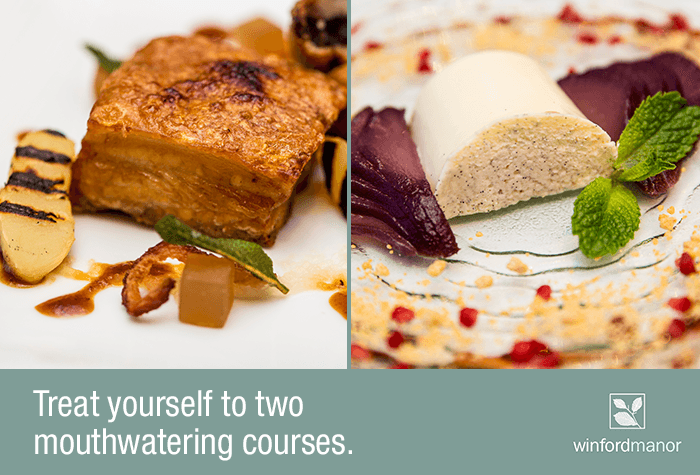 You may only be staying for a night, but you'll wish you could stay for more. 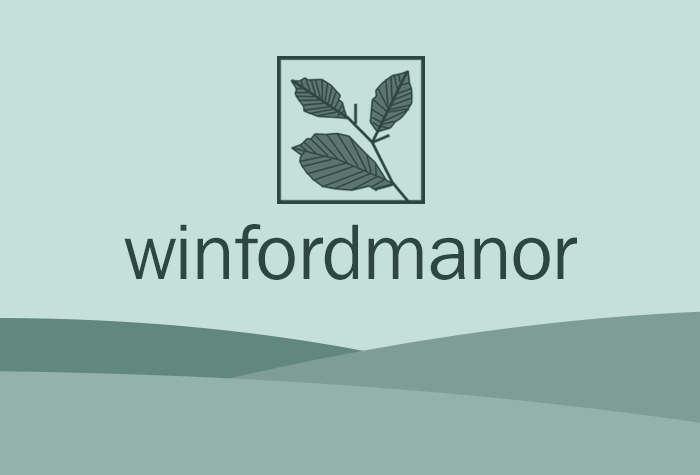 For the best way to start your holiday, the Winford Manor at Bristol Airport Hotel is the ideal choice. The hotel runs a 24-hour shuttle bus to the airport taking 5 minutes to each terminal. It costs £4pp each way. It runs on the hour and at 30 minutes past, from as early as 3am. 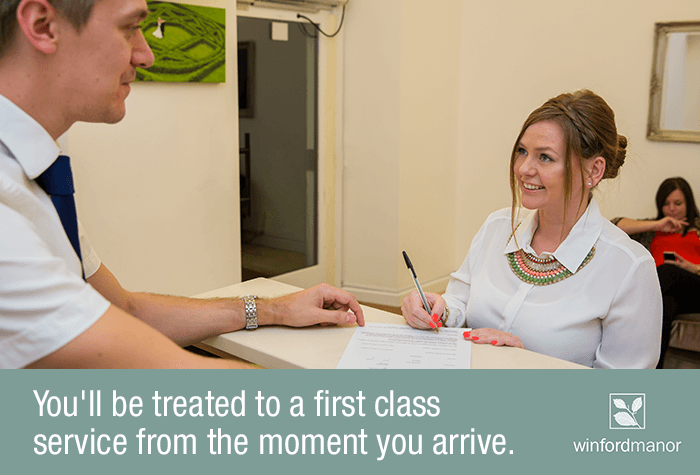 You can book your space on the bus before you travel. Parking costs £5 for the first night, and £10 per night thereafter. If you need parking for the duration of your trip, search for one of our hotel and parking packages. Rooms are designed to give you the ultimate comfort. There are accessible parking spaces at the hotel. Accessible rooms are available, if you would like to book one of these rooms please call us before you book. 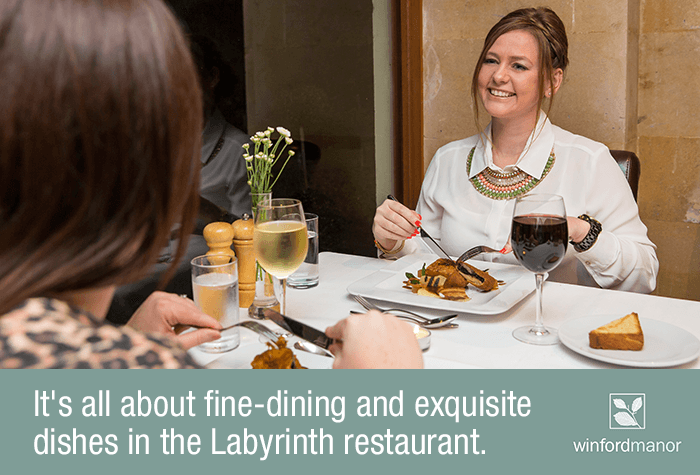 The bar has a menu that offers a range of delicious homemade snacks and light meals. Breakfast is included in the price. 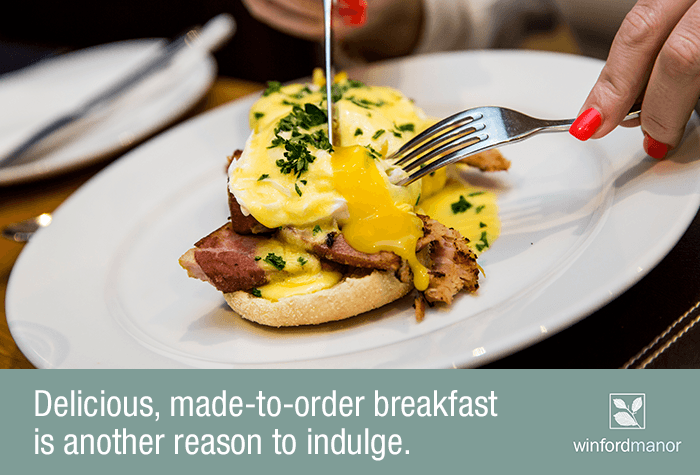 Its a continental or cooked breakfast to order. -Enjoy the seven acres of beautiful grounds with views of the north Somerset countryside. When you arrive at the hotel, you will need to tell them your flight times and the number of passengers travelling to the terminal so they can make sure there are enough transfer buses running. Please note that standard double and twin rooms do not have a bath. Disabled facilities There are accessible parking spaces at the hotel. Accessible rooms are available, if you would like to book one of these rooms please call us before you book. The hotel runs a 24-hour shuttle bus to the airport taking 5 minutes to each terminal and costs £4pp each way. It runs on request and can be booked in advance.